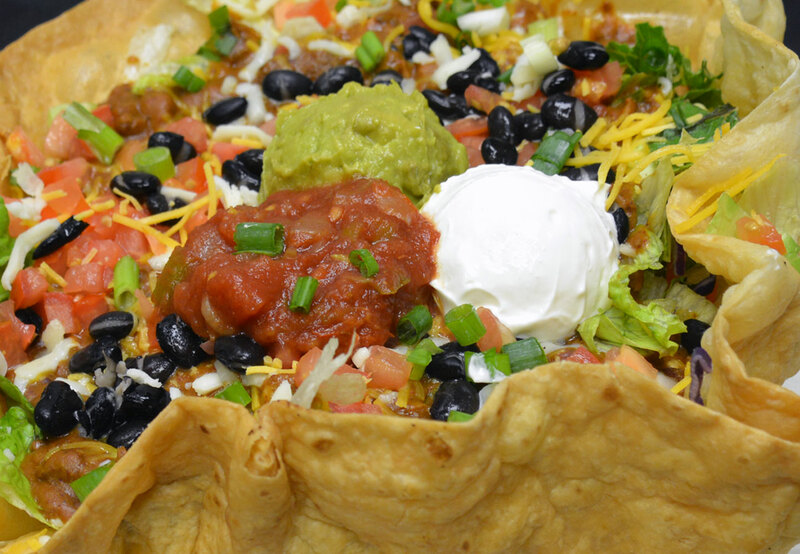 FRESH & FRUITY...NOT TOO SPICY! 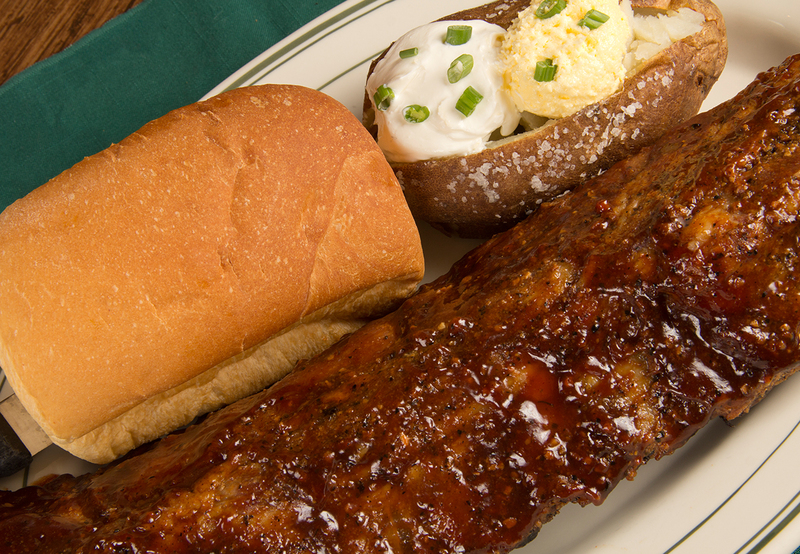 We have your Backyard BBQ favorites for a limited time! 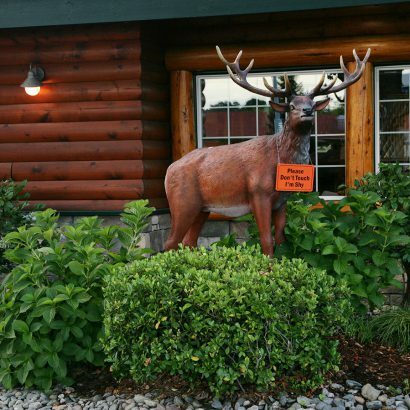 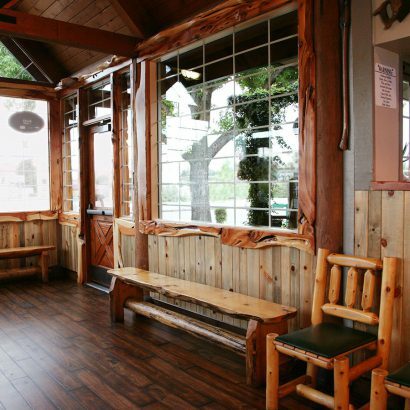 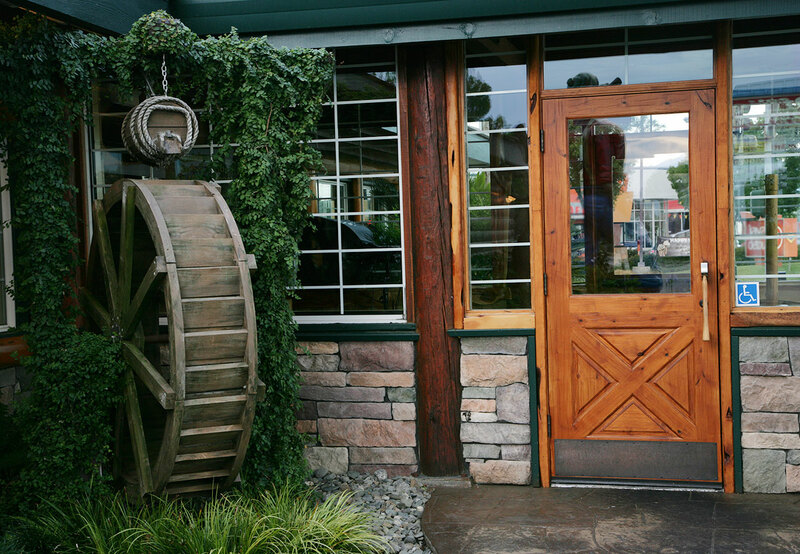 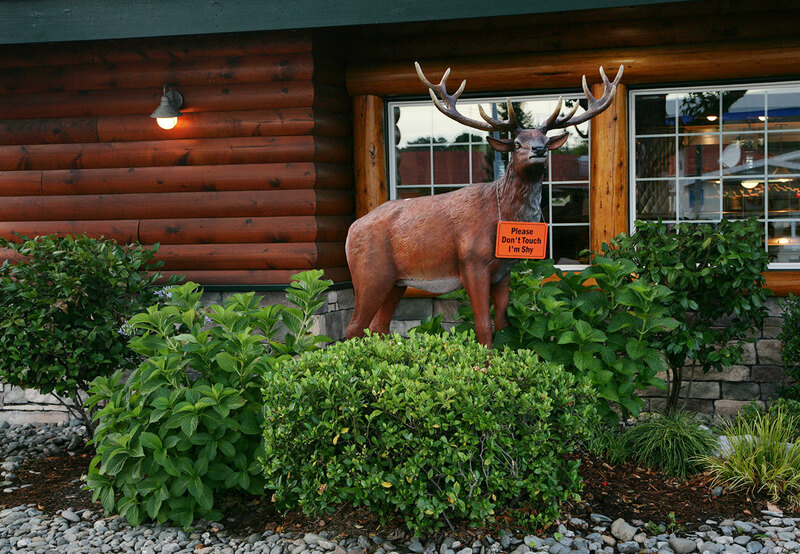 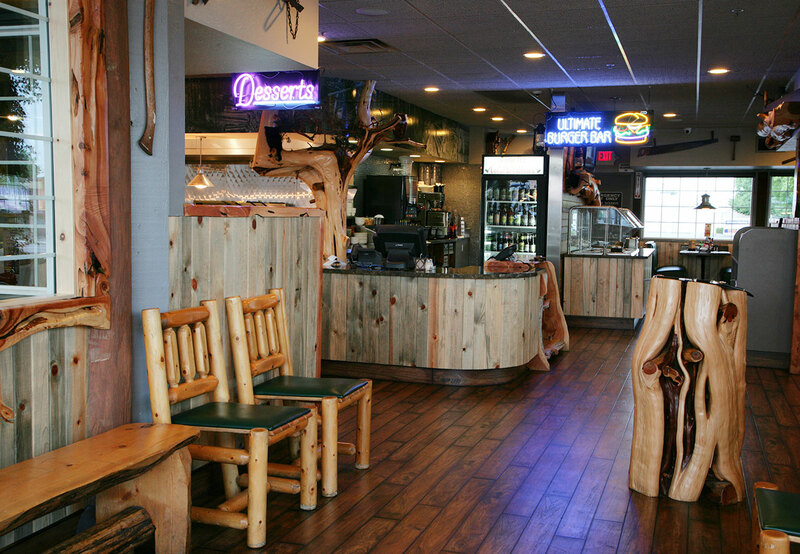 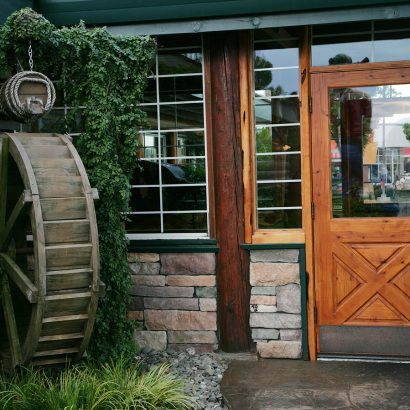 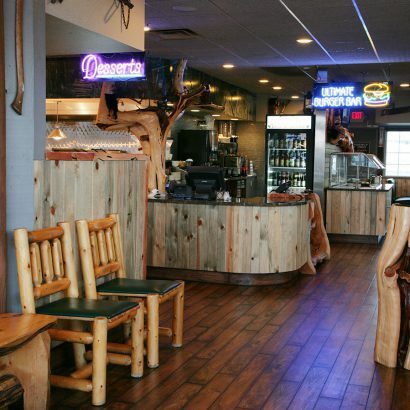 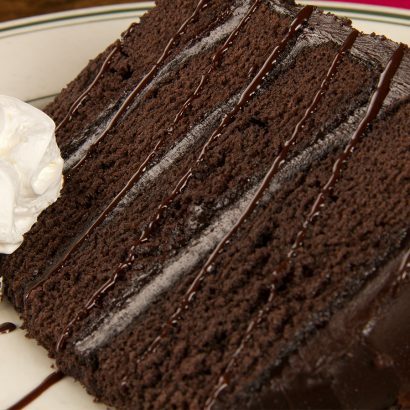 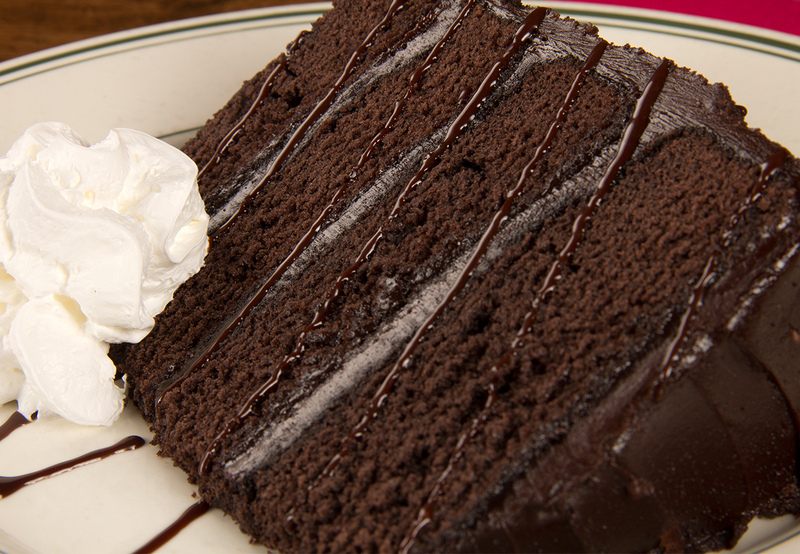 By offering a menu of classic dishes and a log cabin experience, your family is sure to walk away satisfied. 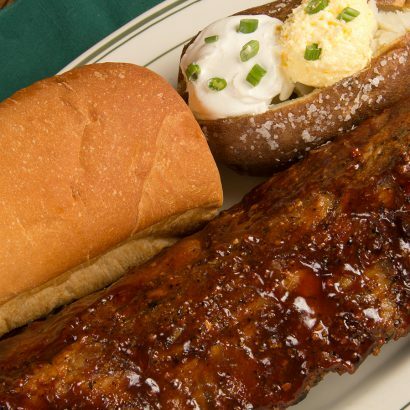 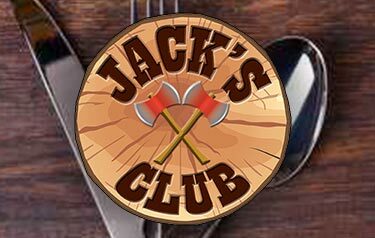 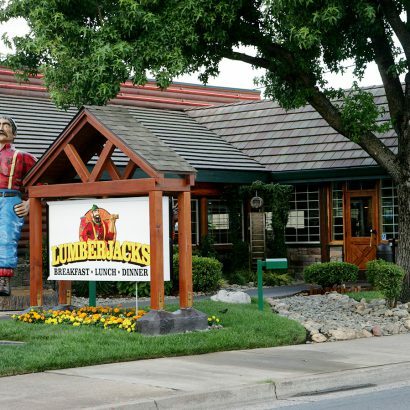 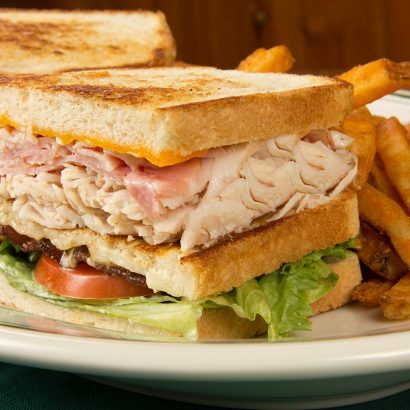 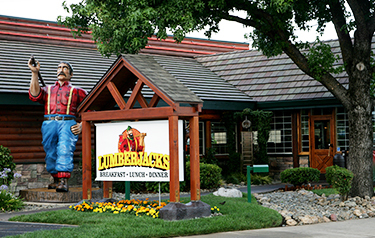 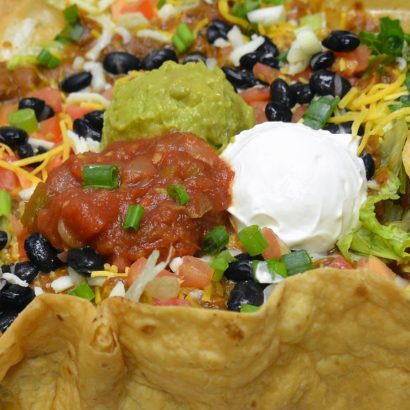 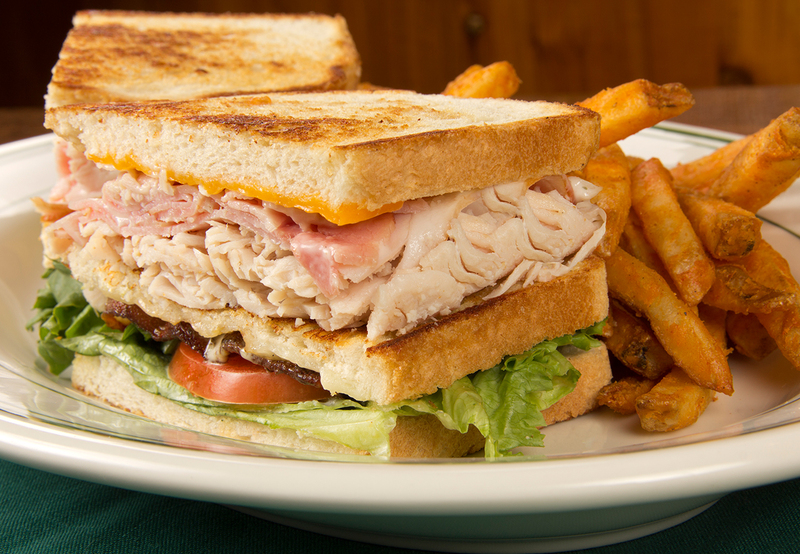 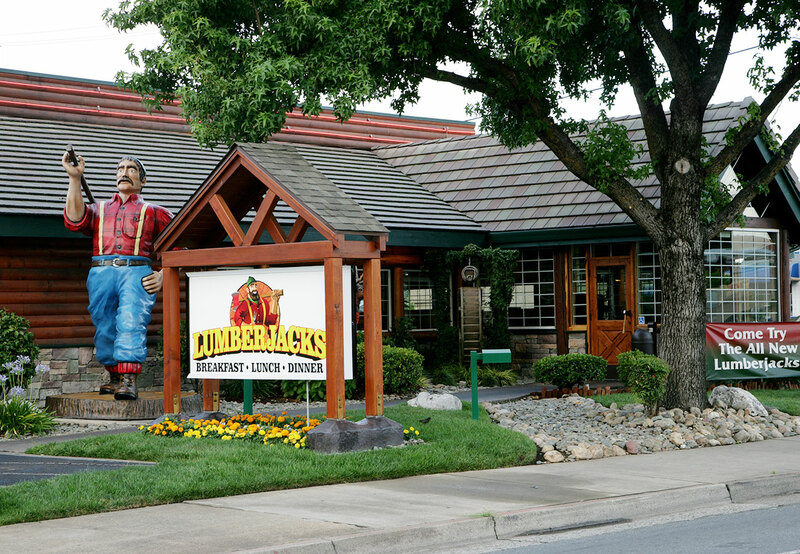 If you're looking for large portions, friendly staff, and great home-cooking, then visit one of our Lumberjacks Restaurants near you! 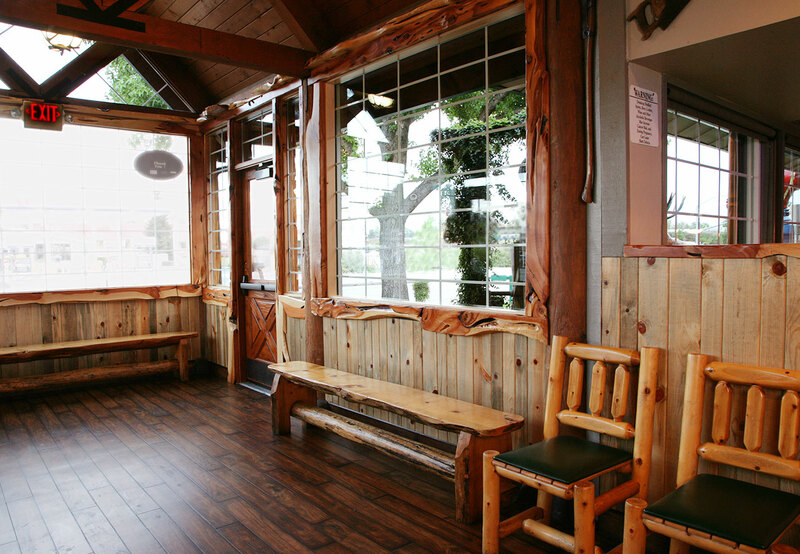 and where strangers are treated like family. 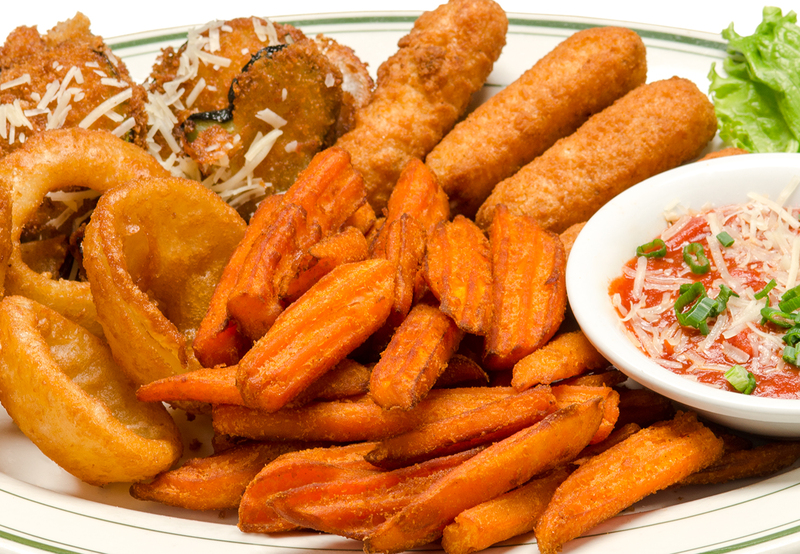 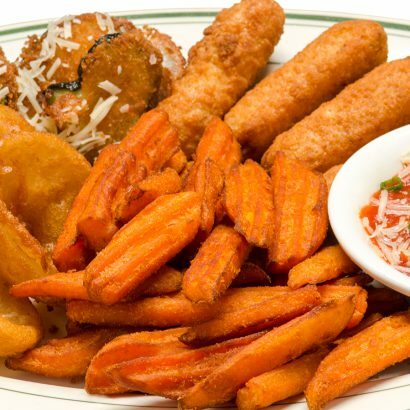 large portion meals at affordable prices. 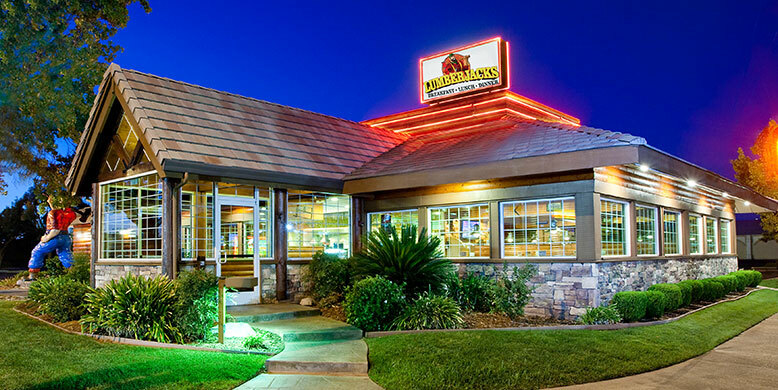 We have the answer to your burger cravings. 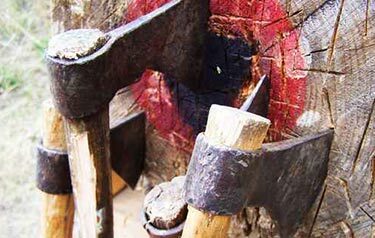 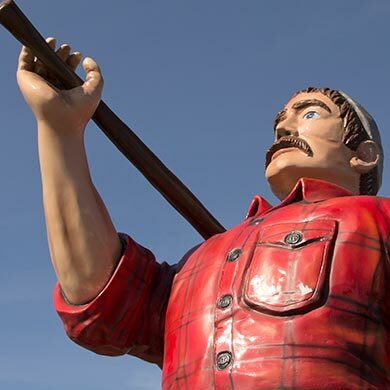 Find the Lumberjacks nearest you!